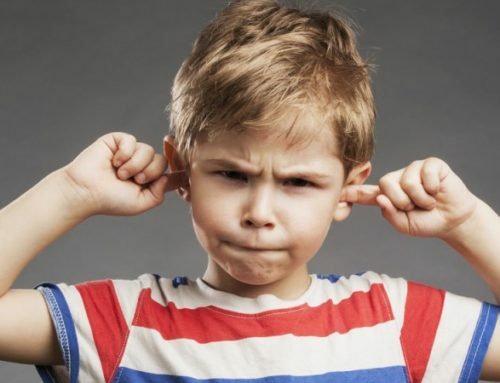 Do you hear squeaking or rattling when you drive out of your garage for the day? Does your door look a little…aged? Have you noticed worn or bent cables? 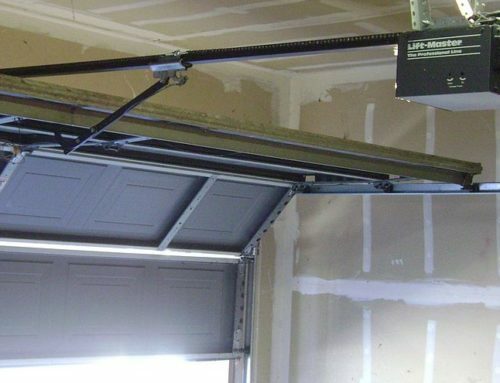 No matter your location, keeping your garage door in great condition is very important. If you live somewhere prone to hurricanes, for example, a strong garage door can help protect your home from the elements; those in snowy regions can benefit from a well-maintained garage door due to its insulative properties. 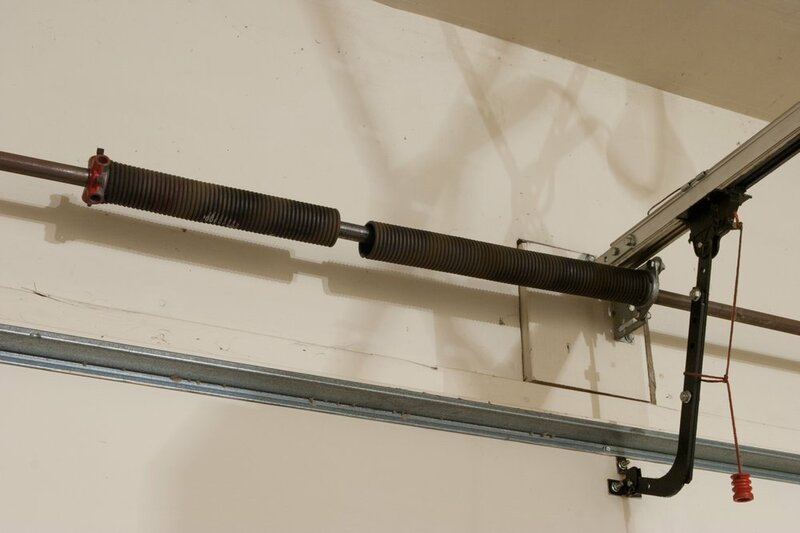 Know what your garage door sounds like when it’s “healthy.” Know where the cables are. Locate and observe the door’s hardware. 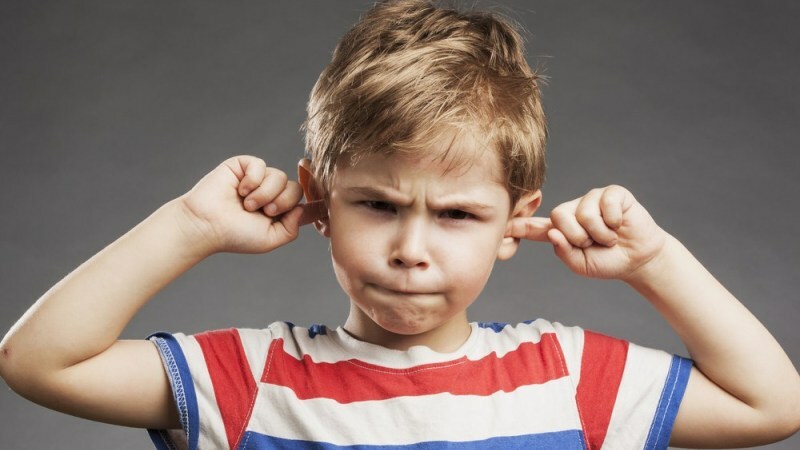 The more you understand what your garage door looks and sounds like when it is in good condition, the better you will be able to detect a minor problem before it becomes a major problem. Check your door’s force and infrared system regularly. Make sure that your door’s sensors are working properly and that it quickly lifts up if it notices any obstructions. 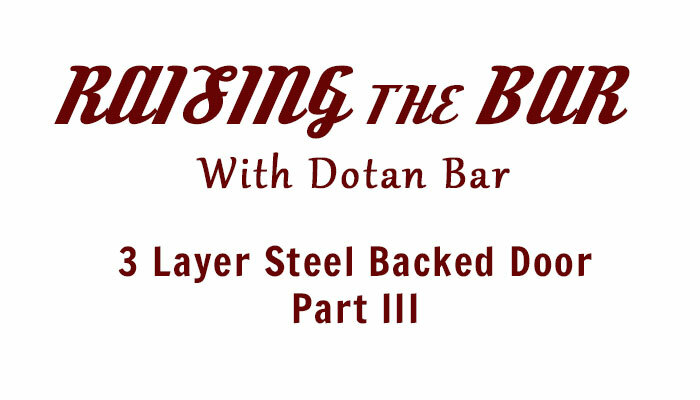 If you live somewhere warm, heat and humidity can lead to rust and mechanical issues. If you live somewhere cold, making sure that snow and ice do not build up can help prevent mechanical issues later on. A good rule of thumb is to clean your garage door whenever you clean your car. 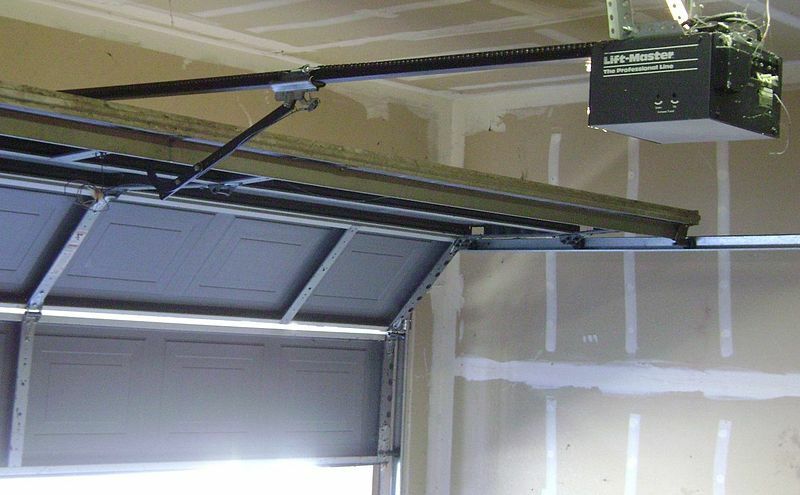 Make sure that the tracks (both overhead and side tracks) of your garage door are clear. There should be no items near your door’s tracks, and they should be free of dirt, dust, bugs, or leaves. 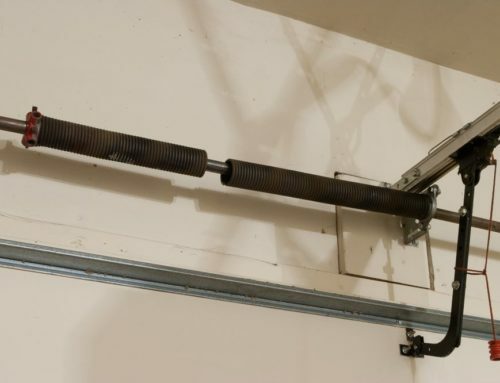 Certain pieces of your garage door, like the weather stripping, need occasional replacing. 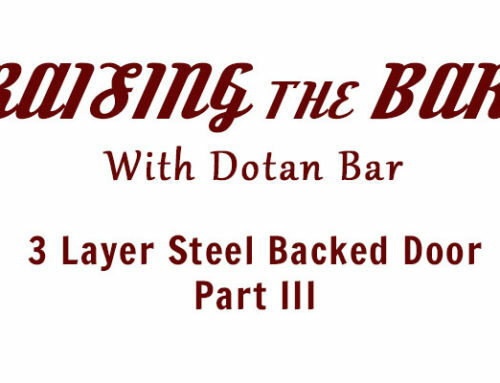 Replace your door’s weather stripping if pieces begin to wear or break off. If you are in need of additional door maintenance, repairs, or replacements, contact D Bar Garage Doors today by calling (503) 553-9933 to make an appointment with a trusted garage-door technician.